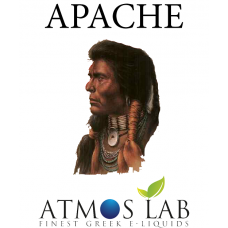 APACHE is the big love of those who used to smoke the red american tobacco cigarettes having the cow..
GREEN APPLE flavour suits these people who need a savory apple taste in their eliquids. Fresh cut ap..
COLA COLA flavour is packaged in 10ml pharmaceutical glass bottles having inner dropper and tamper-e..
LIME flavour is perfectly full and complex. The flavour is bold and pure. LIME is a bit sour, perfec..
NOCCIOLA flavour combines roasted and raw hazelnut in a interesting mix. This flavour has been use..
RY69 is here to fulfill the RY series of tobacco flavours. Trully, the absolute tobacco blend of RY6.. 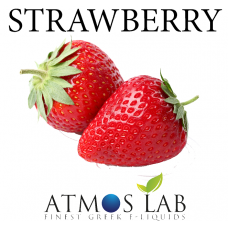 STRAWBERRY is the sweet and tasteful flavour for your senses. A strong and pure aroma of sweet straw..